A lot of Australian business owners want to know what the cost of SEO is and how one determines what a professional SEO consultant looks like. After all a good SEO provider is a mysterious creature. With small businesses under more pressure than ever to save on unnecessary costs, now is the time to get educated about the different types of search engine optimisation packages. At the moment the average cost of search engine optimisation ranges from about $75-$250 per hour and if you’re opting for an SEO package in Australia, those start at about $300/month to $1,500 entry-level fees with the big agencies. So everybody is on the same page of what SEO actually means, it involves bringing a deeply technical knowledge of websites, as well as an extensive understanding of traditional and digital marketing methods to get your website to rank higher on search engines, mostly Google. The cost of your SEO package and SEO services will ultimately depend on what you want to get out of them and how quickly. However, while there is the monetary cost associated with SEO strategies, you can land yourself in dangerous territory when the word “cheap” comes to play. Cheap SEO, usually, sourced from inexperienced SEO consultants or overseas providers are the ones to keep a special eye out for. I’d consider cheap search engine optimization as anything under $500/month, purely based on the level of work required to do the job right, but even at a lower price point, you can find quality SEO providers. While not all cheap SEOs are inherently bad, there is a reason they are underpricing themselves so much. Maybe their knowledge is outdated, or the worst case scenario would be they employ blackhat SEO strategies that boost you temporarily but can harm your SERP ranking in the long-term, sometimes permanently. If you can find an SEO freelancer that is new to the market with up to date knowledge but is looking to add their first few clients to their portfolio, you might have found a winner for cheap SEO packages to stick with. A step up, affordable SEO companies are companies that are providing the work at below the $1000/month price point but still provide quality work. These guys are not all that hard to find, you just need to know the right questions to ask and what to expect. The way to identify the good from the bad is to see whether they are covering basics like keyword research, competitor analysis and backlink audits. Without a clear idea of who you’re trying to beat for certain search terms, there’s really no way of having a strategic approach to improving your ranking, you’re doing things blind. Make sure when you get your SEO package pricing that these basics are all included. Utilizing social media to generate and backup content with positive social signals has never hurt anybody. Fundamentally, I believe expensive SEO doesn’t exist as the word expensive has a bit of a negative connotation to it. Expensive SEO, or high end SEO, while big clients or once off large projects are a bit beyond our business startup and small business SEO specialisation, based on research and networking with industry professionals from all around the globe, we know that monthly retainers start from $2,500 – $5,000/month with once-off projects easily cost $50,000+. Investing in your Australian business SEO at this level means you’ve got a serious budget behind you and some serious gains to make. In Australia, we tend to forget that the world is much larger than our small population and when it comes to business, especially eCommerce, the potential to make money on a global scale is unprecedented. 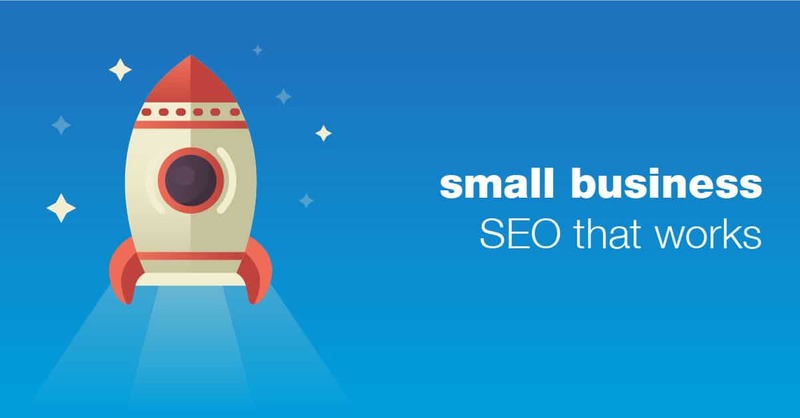 If you’re not quite ready to onboard an SEO agency in Perth, or sure if they’re worth the investment, we offer a free 1-hour consultation, where we sit down with you and go over everything you have in place at the moment and what you might want to consider implementing over the next 3, 6 and 12 months. Consultations available via Skype if you’re interstate or based overseas. We’re happy working with SEO clients from all over Australia and the world. PreviousPrevious post:Do Startups Need Search Engine Optimisation (SEO)?NextNext post:Should I Get Help To Start My Business?